A tea researcher from Assam discovered a vast area of wild tea inTirap district of Arunachal Pradesh on Saturday. The tea researcher of eastern India, Dr Pradip Baruah, discovered the extensive area of large wild tea at Old Doidam area of Tirap district. According to the tea researcher, the area is inhabited by Noktey tribe people. He also claimed that this is the first ever report of discovery of wild teas in the Old Doidam area of Tirap district. Dr Baruah also informed that he also found few wild tea plants at Lamlo of Natun Kheti in Arunachal Pradesh. 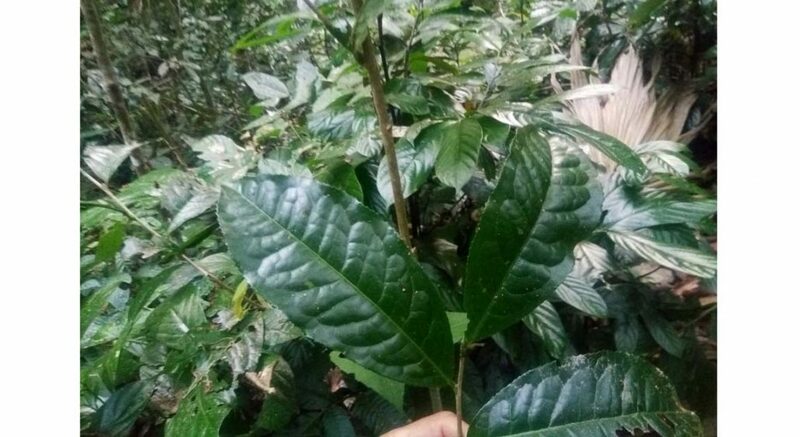 It may be mentioned that Arunachal tea made headlines last year when Guwahati Tea Auction Centre in October last year claimed that it sold about 1.2 kg of purple tea produced by Arunachal Pradesh‘s Donyo Polo Tea Estate at a record price of Rs 24,501 per kg. The purple tea was reportedly sold to Dugar Consumer Products Pvt Ltd.